The Tecnifibre Carboflex 125 X speed squash racket is a competition racket, already used by competitors like the world No. 1 Mohamed El Shorbagy. 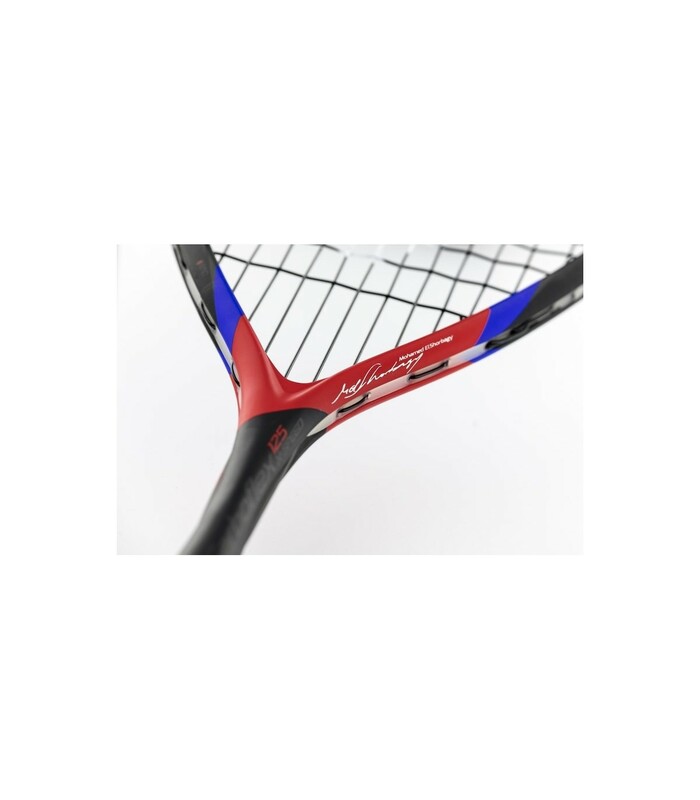 This squash racket is the latest innovation from Tecnifibre. The Tecnifibre Carboflex 125 X speed is a very high quality squash racket. 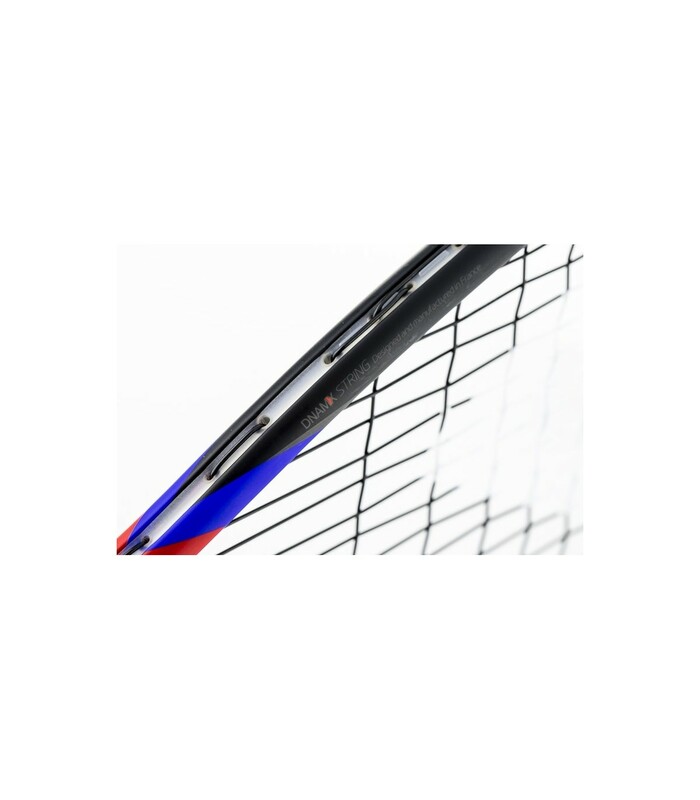 Very light, with a weight of 125g only, this squash racket absorbs vibrations, despite its light weight, thanks to its DNMX pre-strung and its composition of graphite and Basaltex multiaxial. This squash racket has a 500cm² head size, providing to players a good playing surface, both tolerant and powerful. New tecnologies are included ! 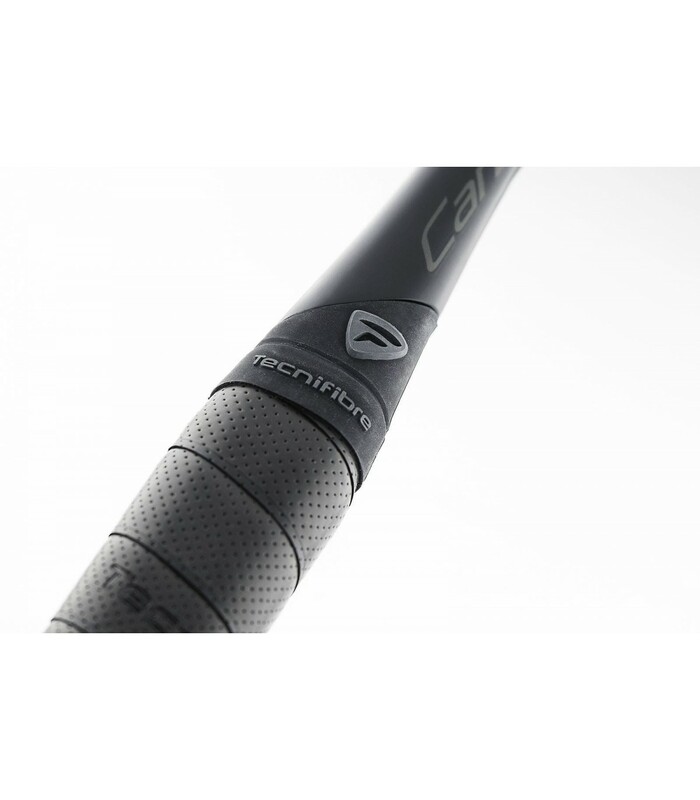 The AeroShaft Design is a new morphed shaft design which provides maximum ball feel and control. The Iblades are casted ultra-thin edges for structure reinforcement. Thanks to these technologies, the new Tecnifibre Carboflex 125 X speed squash racket provides more power, nervousness, and maneuverability with its 68,5cm length and its neutral balance (35cm). 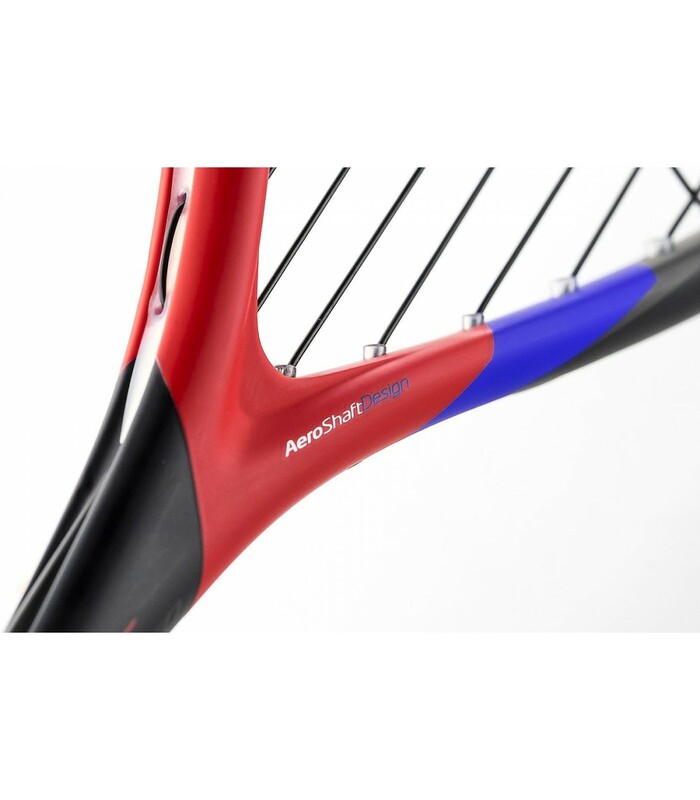 This squash racket is an ally for players: the aeroshaft design is improved, the power is greater, and the control is better. 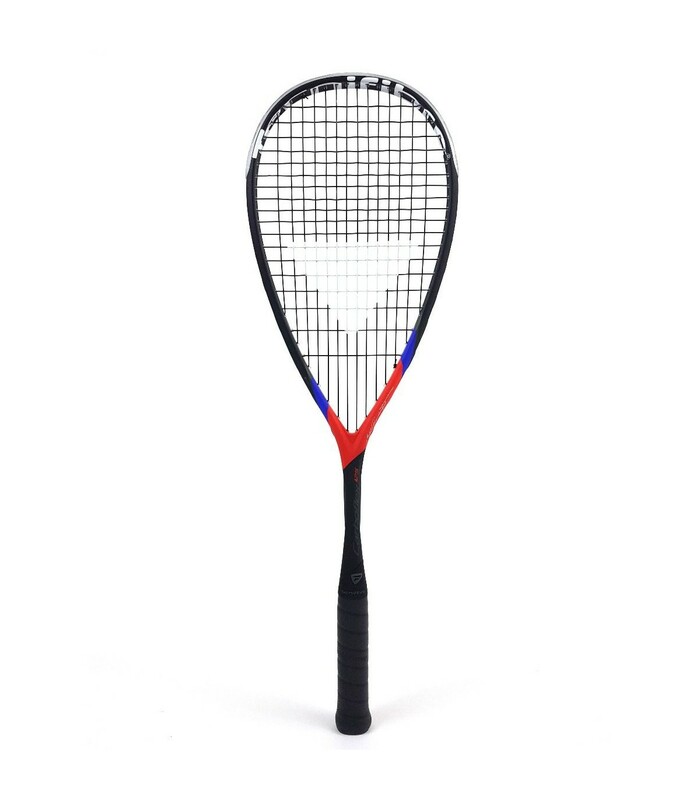 The Tecnifibre Carboflex 125 X speed squash racket offers a unique comfort to players with its grip that allows a good handling and provides a good absorption. What is great is that there is a new Logo shaft crown wich offer an exclusive end of grip masking design. Players with a very good technique level can improve their performance with the Tecnifibre Carboflex 125 X speed squash racket. This squash racket has a long durability thanks to its materials. This racket brings out the best of you. 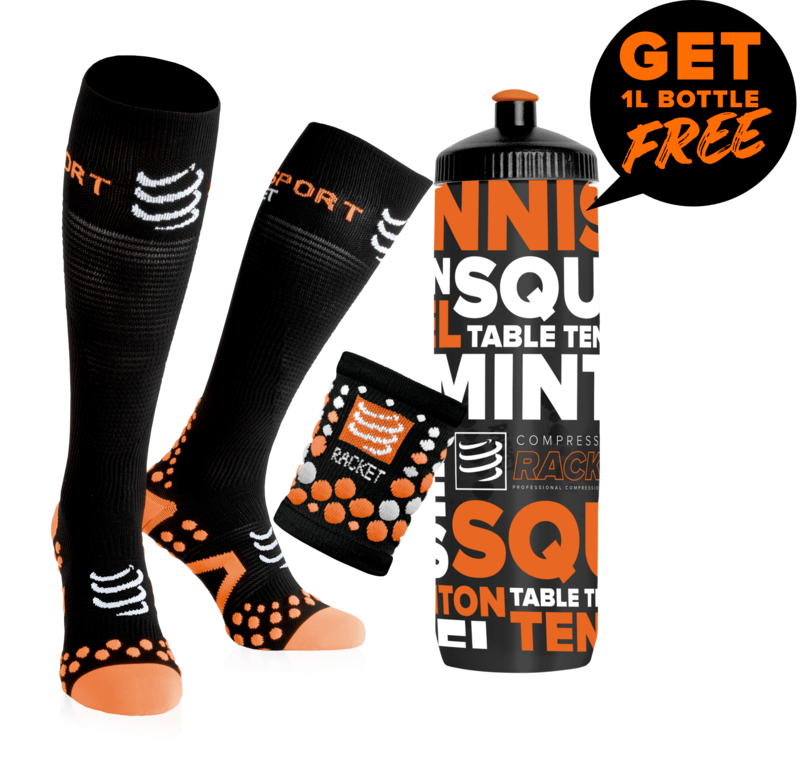 Receive a full squash cover when you buy this squash racket.